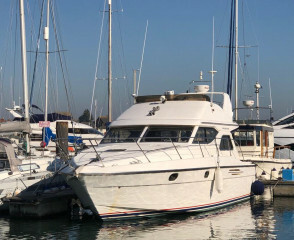 International Yacht Brokerage and Yacht Charter offering quality used motor yachts of all sizes and UK dealership for Anvera Ribs. Welcome to Carine Yachts Limited. Our head office is based in Dorset, United Kingdom in the vibrant area of Poole Quay, near the main Harbour, with agents on the Sandbanks peninsula in Poole, Balearic Island of Mallorca and Helsinki, Finland. Our network provides us with extensive coverage in Europe to successfully sell boats locally, nationally and internationally. International Yacht Brokerage and Yacht Charter. 3 Offices: Poole, Palma and Helsinki. 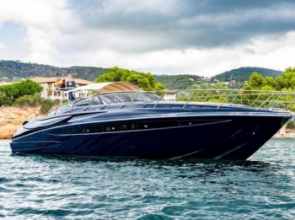 Carine Yachts is also the Anvera Ribs dealership for the UK. 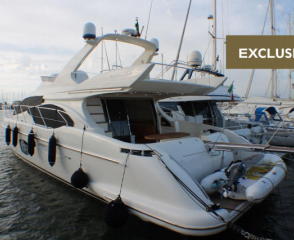 Offering quality used motor yachts of all sizes, we are passionate about providing a professional brokerage, management and consultancy business delivering a service nothing short of excellence. 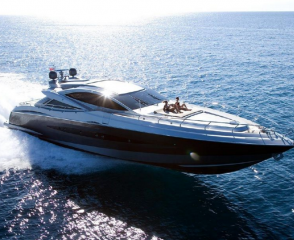 Our team are highly motivated, skilled and equipped to sell motor yachts of all sizes in a variety of different locations, constantly growing. Collectively, our team offer a wide variety of skills and knowledge and pride ourselves on providing an enviable service worldwide. 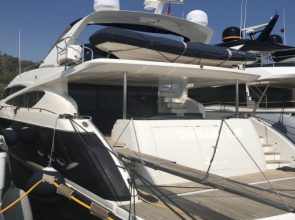 We are members of the highly reputable associations ABYA (Association of Brokers and Yachts Agents) and BMF (British Marine Federation) and as a result our business, documentation and client account funds handling is undertaken by their professional guidelines.